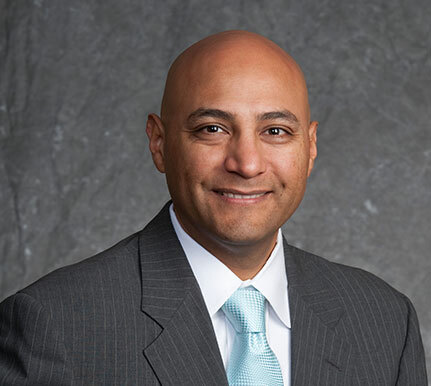 Andrew Mendoza, of Stockton, was reappointed to the Partnership Board in July 2017. Mendoza has been a community and government relations manager at Kaiser Permanente Central Valley Area’s Public Affairs Office since 2006. He served as a business and development manager at the City of San Jose Redevelopment Agency from 2000 to 2006 and chief of staff for San Jose City Council member Charlotte Powers from 1995 to 2000. Mendoza earned a Master of Public Administration degree from the University of San Francisco.